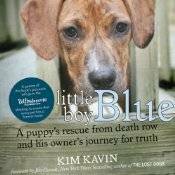 On Saturday, May 17, Little Boy Blue author Kim Kavin and Blue himself will be signing books to benefit Pet Pantry of Lancaster County, Pennsylvania, during the Proud Pet Day event. Pet Pantry is a nonprofit group that offers food assistance to dog owners who can’t afford to feed their pooches, in the hopes that providing such assistance will allow the dogs to stay with their families. 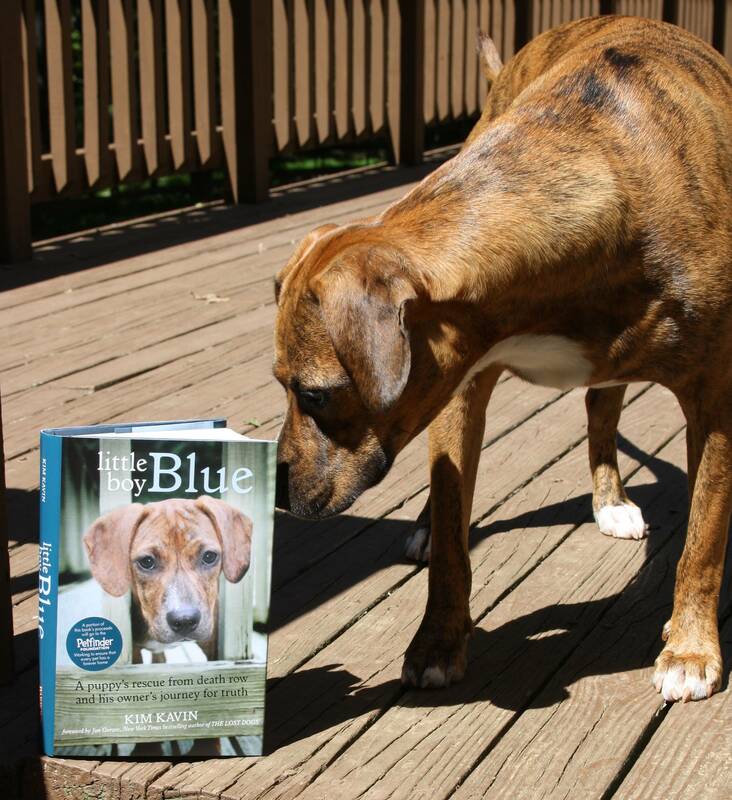 Please come out and meet Blue later this month in support of this great cause. ← We Love this New Reader Review!